Digital ready aerial installers for reception of Freeview and DAB radio in Reading, Berkshire and South Oxfordshire area, all RG postcodes covered. We pride ourselves on completing a neat and tidy job, concealing cables wherever possible and always attempting to coordinate the brickwork and cable colours. If you require a new installation, we are happy to advise on the possibilities and will complete the job in the most cost effective way. 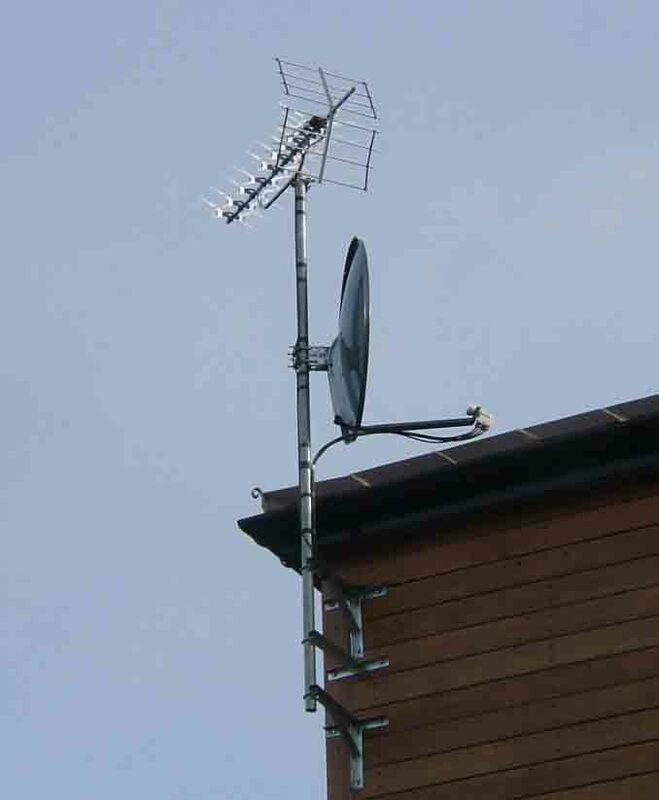 All of our installations offer High Gain antennas (when applicable), quality WF100 cable or lower loss and galvanised brackets.